you can go by bus - find the bus stop KOLODVOR (on the same side of the street) and take the bus number 2 (direction Jarše), number 9 (direction Trnovo) or number 27 (direction Rudnik). The journey will take around 5-8 minutes. Leave on DRAMA stop. Pass Drama (Slovene national theater) on your left and turn left on Igriska street. 3min walk will bring you to Rimska street, there you turn right and find number 25a on your left. PLEASE NOTE: For buses in Ljubljana you need to buy Urbana card (the yellow one). You can buy it on the bus/train station. 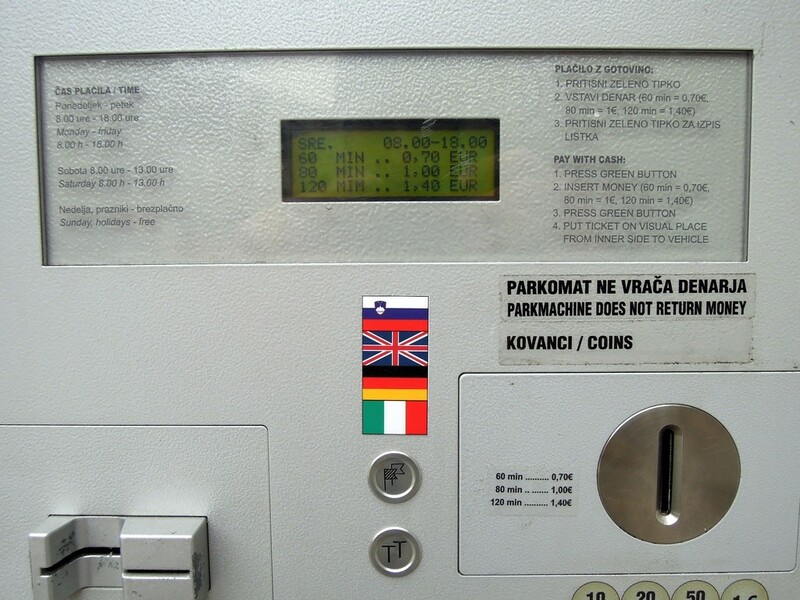 It cost 2 eur, and it can be reloaded with amount ranging from €1 to €50 on self-service machines called Urbanomats. 90 minutes of travel with unlimited transfers costs only 1,20 cents. There are already 2 Urbana cards waiting for the guests in Sweethome apartment so think twice before you buy it :) . The easiest way to reach the Sweethome apartment by car is to enter on the Ljubljana highway ring and exit on the south exit name Ljubljana-Center (exit no. 34). From there it is very difficult to get lost. You drive straight towards center, pass the small petrol station on the right, drive across the small bridge (installed are fancy lights). There is immediately one traffic light, on the next one you have to turn left on Askerceva street. For your reference, just before the second traffic light there is a French embassy on the right side. Drive on Askerceva street, pass the traffic light for pedestrians and turn right on the second one into the Snezniska street. For your reference there is Meta and Bazilika restaurant on the corner. Drive till the end to Rimska. Sweethome apartment is situated in the last house on the left side. 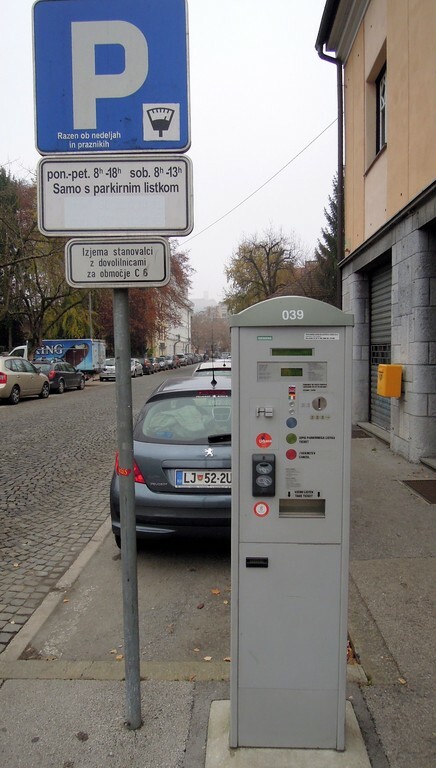 On Rimska street and the streets in the close neighbourhood you have to pay parking on the parkomat machines through the day: Monday - Friday from 8-18 and Saturday from 8-13 parking costs 0,70 eur (max 2h). During the night, Saturday afternoon and Sunday it is free. However, you can also park for free outside of parkomats zones (5 min walk) or in parking house (closed by is Kongresni trg) with daily tariff: 1,20 Euros/h per first 3 hours or 1,80 Euros/night.